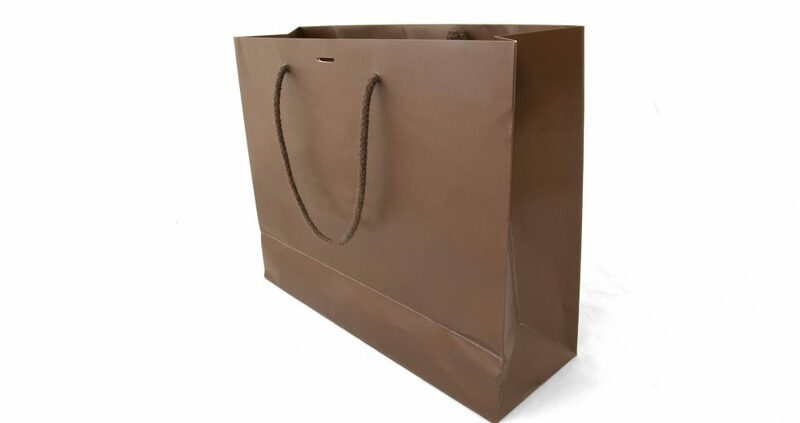 Bags - M.M. 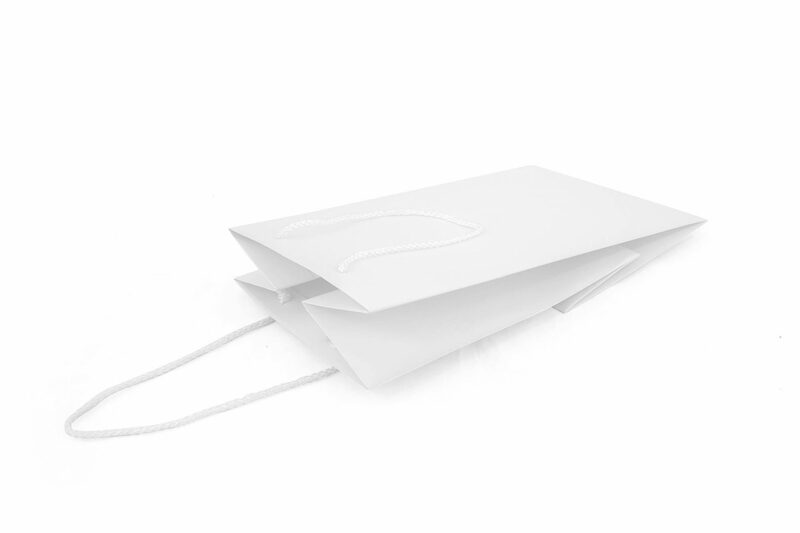 Bell & Sons Ltd.M.M. 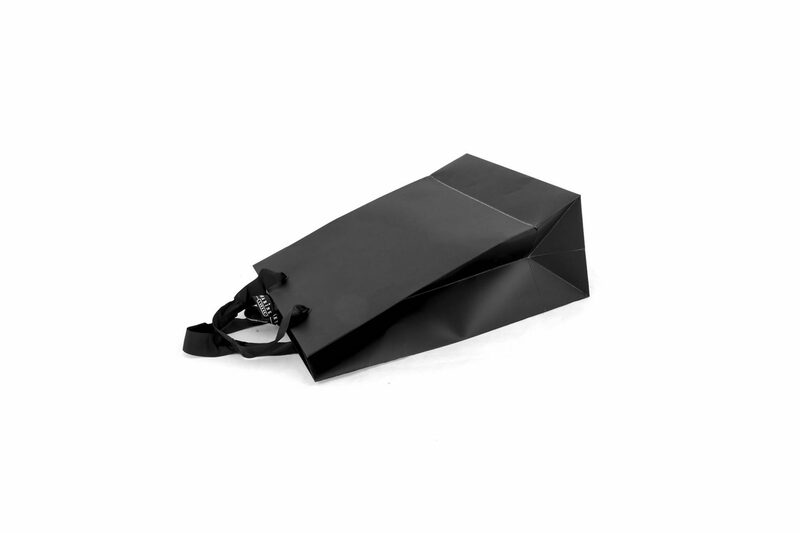 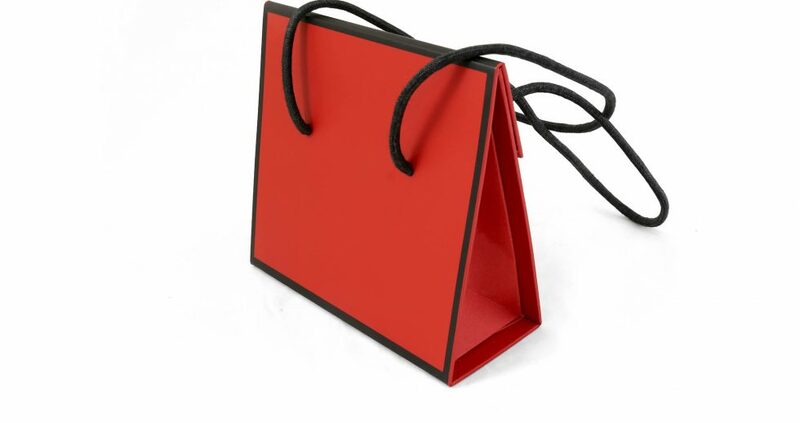 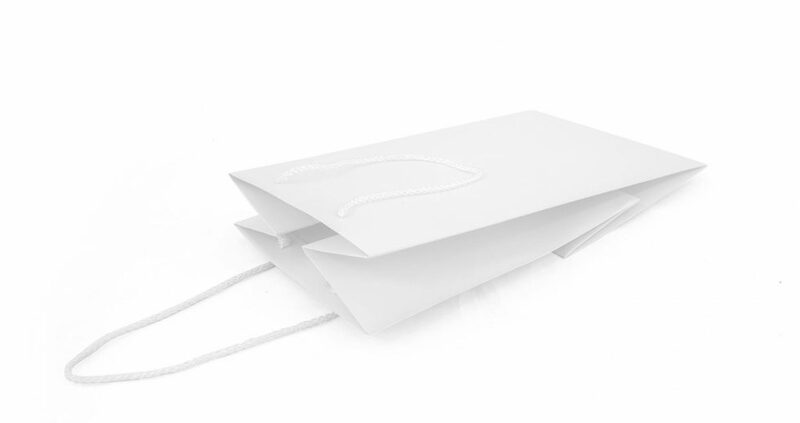 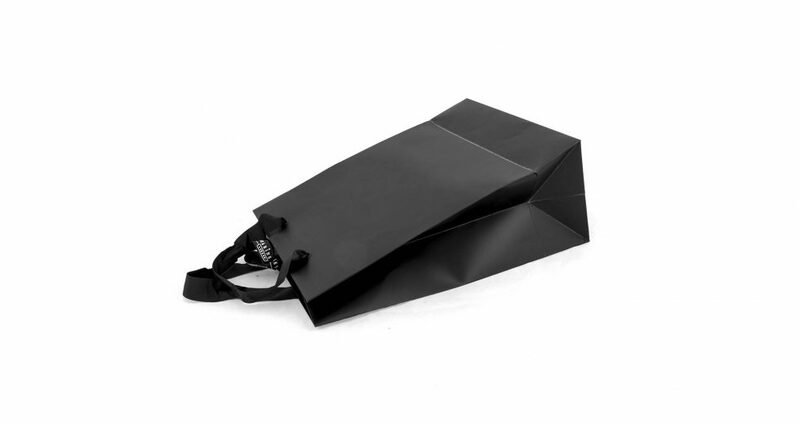 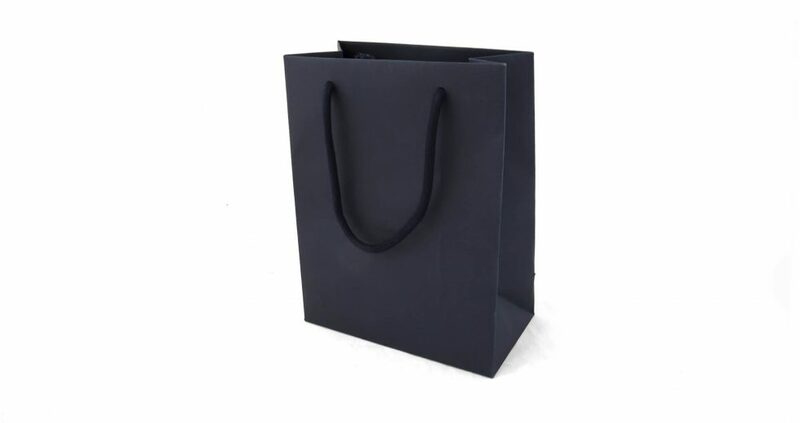 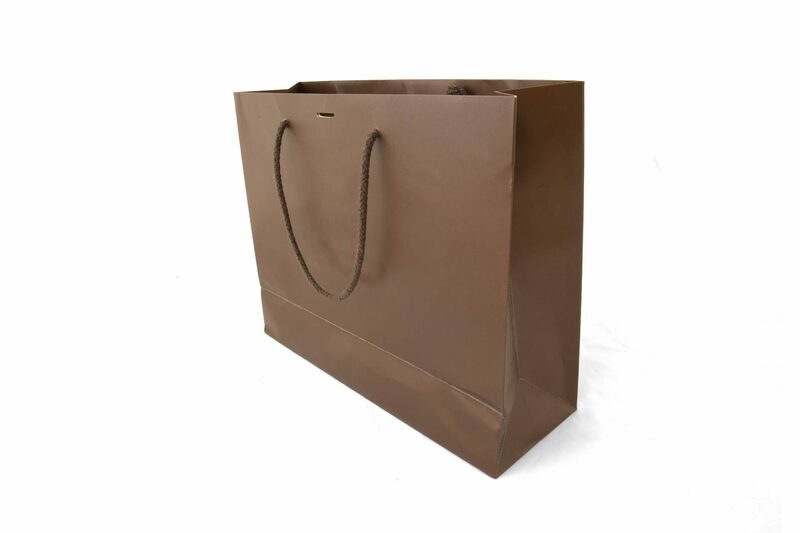 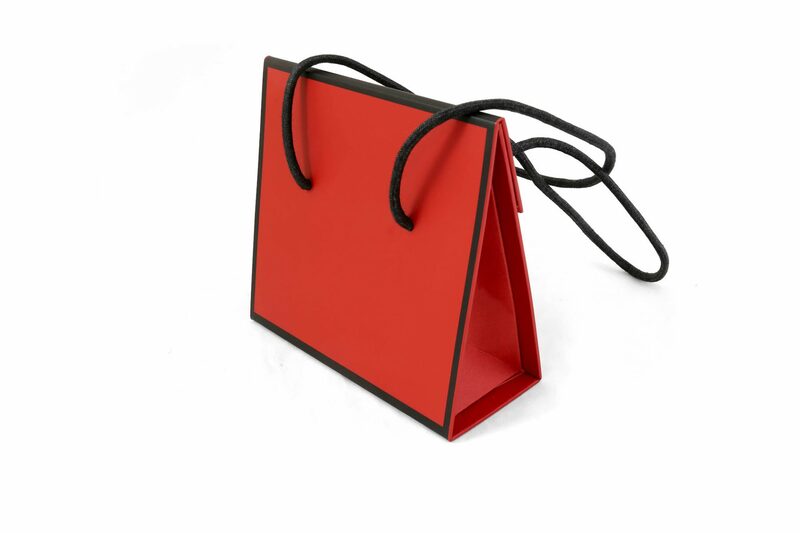 Bell & Sons Ltd.
Our bespoke gift bag and carrier bag service allows you to have your personal message or company logo printed or foiled onto the gift bag of your choice. 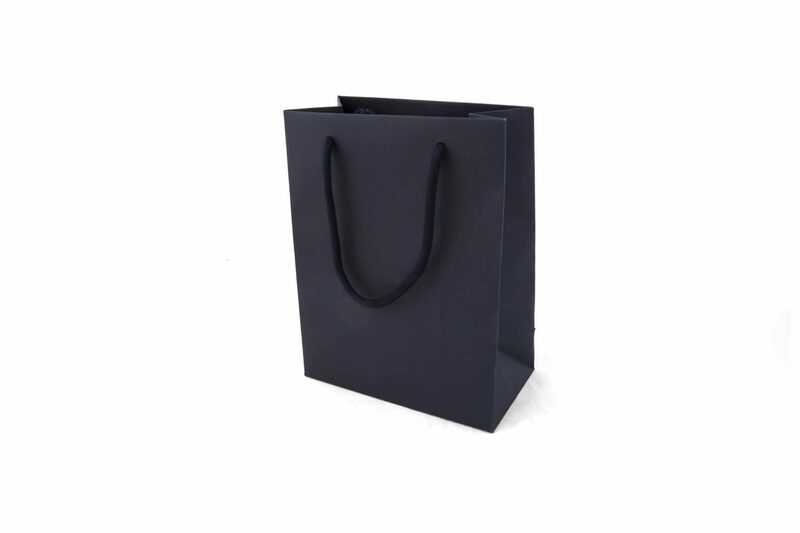 Minimum quantity of 1000 per size.